Flatirons carries all boxes and supplies and packing materials needed for any type of move and we can deliver them to you free of charge. 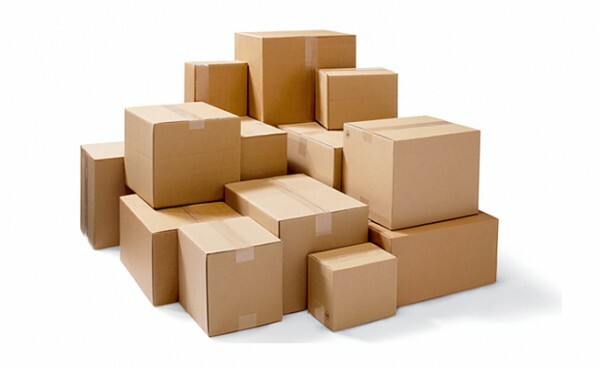 Our expert packers can handle the task of packing your valuables as well. Whether you are moving locally or across the country our packers will use all their skills to pack and wrap your items so they arrive safely at the new destination. The table below shows all the boxes and supplies we provide. We sell boxes to you directly or can bring them with us if you choose to have packing services performed.